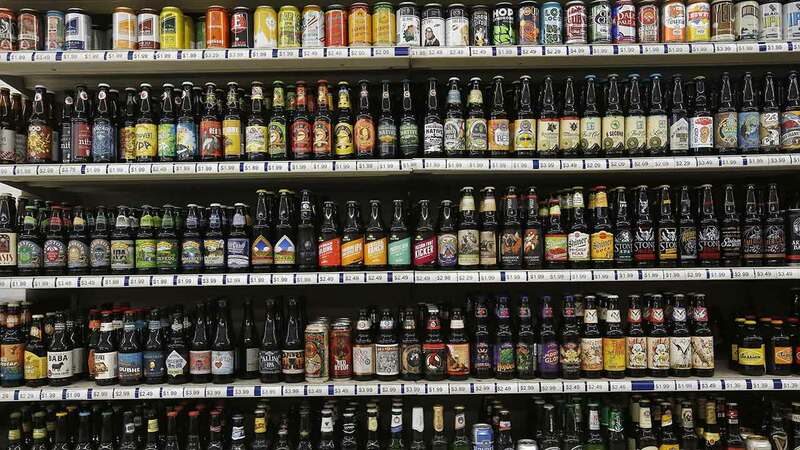 In this file photo, a shelf is stocked high with hundreds of varieties of single beers at Liquor Mart in Boulder, Colo.
WASHINGTON -- Beer drinkers who can often find out details about the grain and hops that went into their beverage may get more information from major brewers - about calories, carbohydrates, protein and more. A trade group that represents companies like Anheuser-Busch and MillerCoors said Tuesday it's pushing members to voluntarily reveal by the end of 2020 more details on labels, packaging and websites about what's in their beer. The Beer Institute is also encouraging brewers to show when a beer was brewed, to list ingredients, and to point to a website or include a code that can be scanned with a smartphone for more information. These 10 hot spots are some of the hoppiest places in town. Enjoy! Michael Jacobson, president of the Center for Science in the Public Interest, an advocacy group, said the absence of calorie labeling on cans and bottles has helped obscure what a major of calories alcohol can be, and the beer companies should go further. "Brewers are allowed to artificially color, flavor, sweeten, and preserve their products, as well as use foam enhancers," he said in a statement. "If the industry takes pride in its ingredients it should list them on labels and not simply on the web." 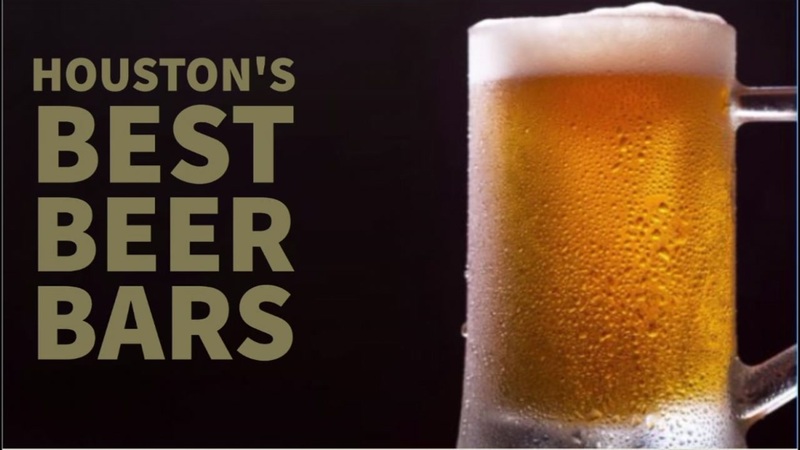 Beer Institute members produce more than 80 percent of the volume of beer sold in the United States, the group said, and added that that Anheuser-Busch, MillerCoors and HeinekenUSA have already agreed to the new standards. The more inclusive labels could prove more difficult for smaller brewers, however. The Brewers Association, a trade association of craft brewers, says it supports transparency in labeling. But it believes compliance might be difficult for microbrewers who, in addition to having fewer resources, sell more small-scale seasonal products with varying ingredients. That would mean spending more money for the greater variety of beers those brewers make, stretching already tight profit margins. The group says it has been working separately with the Food and Drug Administration and the U.S. Department of Agriculture on a plan to be included in the USDA nutrient database by beer style rather than individual brands. Nick Petrillo, a beverage industry analyst for IBISWorld, said he thinks the larger beer companies will use the new labels to their advantage, enabling them to back up claims of lower-carb or lower-calorie beer. But he doesn't foresee "Big Beer" using the new transparency to target microbrewers who aren't compliant. "I think this is where the industry is heading," he said. "Consumers want to know what's in the products they use."